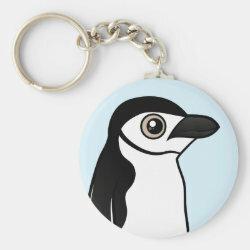 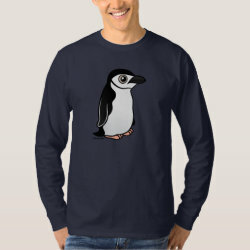 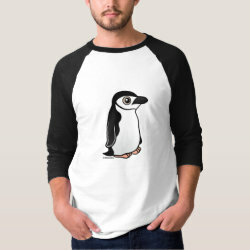 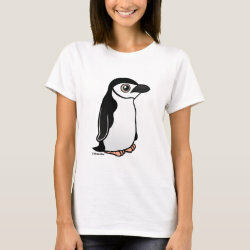 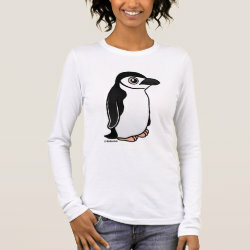 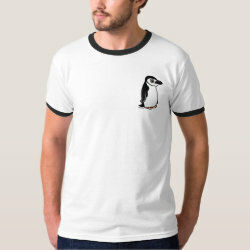 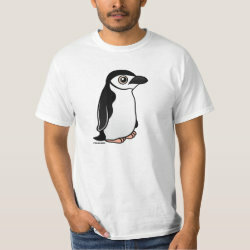 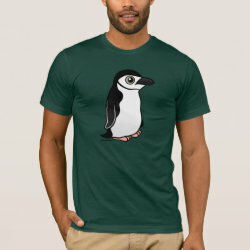 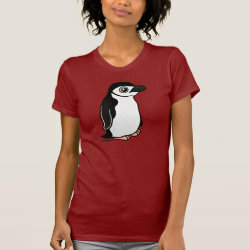 The Chinstrap Penguin may be the most common species of penguin on the planet, with a population estimated at over 8 million individual birds. 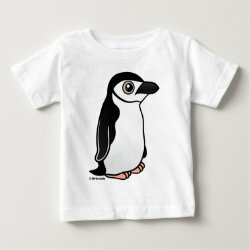 These cuties in black-and-white are named after the black strap-like stripe that runs under their pudgy little chins. 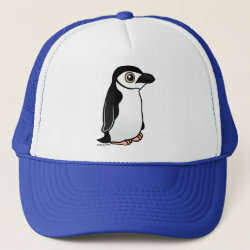 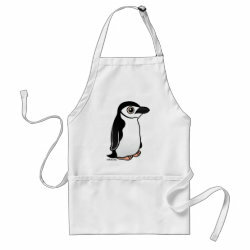 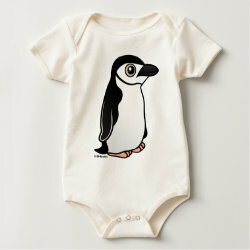 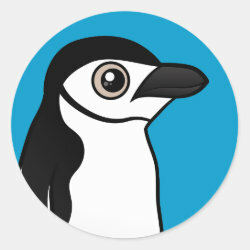 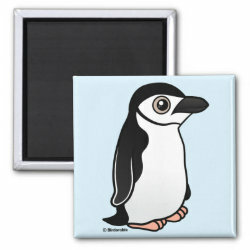 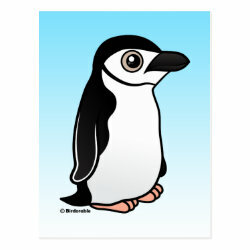 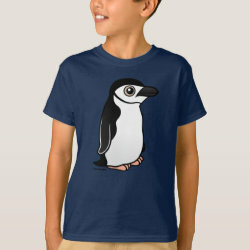 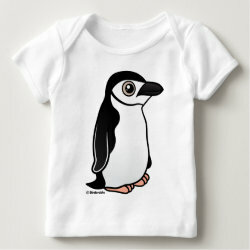 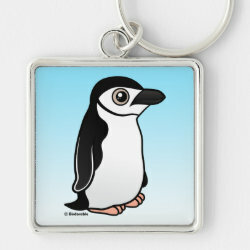 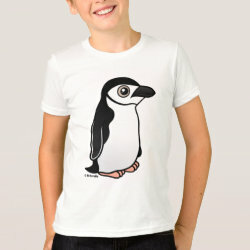 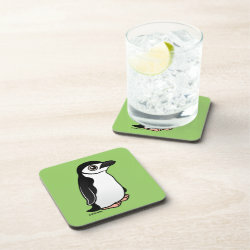 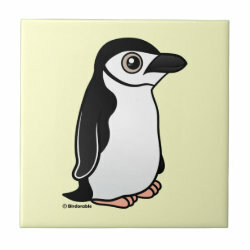 This is our totally cute Birdorable Chinstrap Penguin!